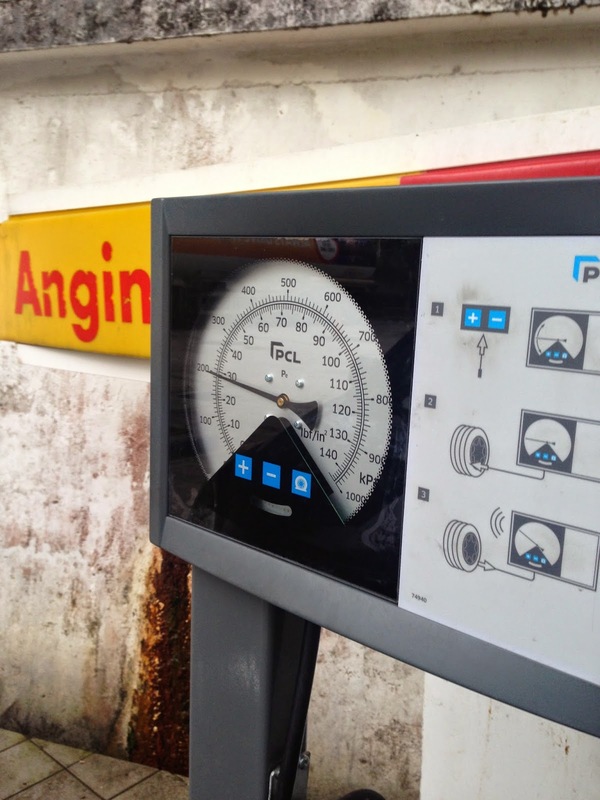 Me long time no go shell station to pump my tire air pressure already so few days ago I notice my tire like a bit poncit so I went to the shell station near my kampong at the Tumasik there then I just notice that they have a new version! No more like the rotate type after you use have to rotate back to zero of the air pressure!!! 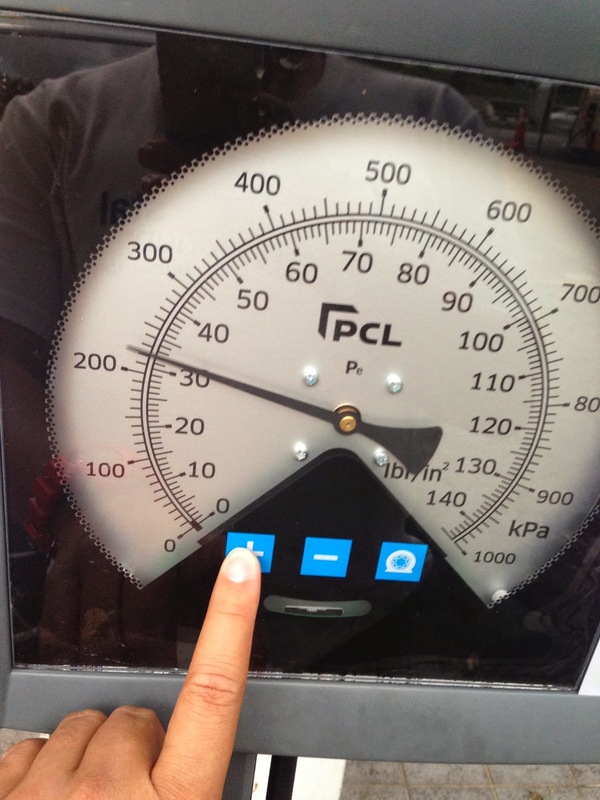 This new one is touch panel now... just touch the + or - to set the pressure you want to pump for your tyre!!! 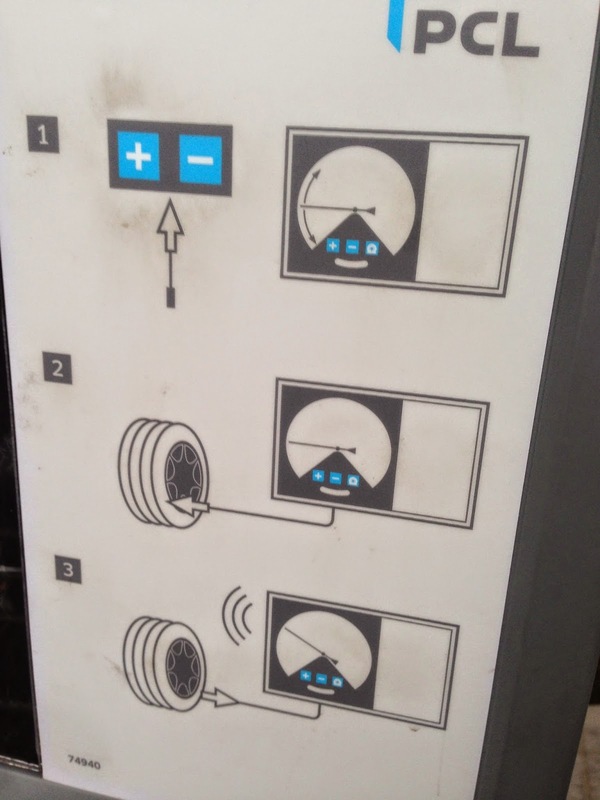 Then the function also no more the sound Ting Ting Ting.... to tell you your tire is pumping air! Once you have put the nozzle wait and wait until you hear the sound Beep Beep Beep 3 times that's mean done!!! Is very easy to use lah but still some people prefer the old type one coz already use that since from last century now suddenly change people may not used to it lah!! Just need to slightly touch the + and - not need to press hard hard one!! !